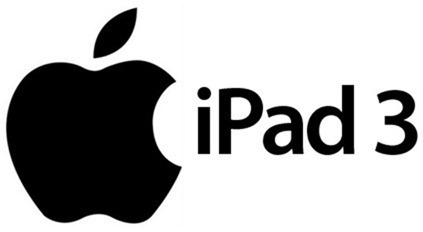 Something tells me that the next few weeks leading up to the iPad 3 announcement event will be rife with images flying around the web which sources say are components from the eagerly anticipated iPad 3. It does always make me wonder who these sources actually are, but nevertheless from a historical perspective; they generally seem to have quite high speculation success rate. 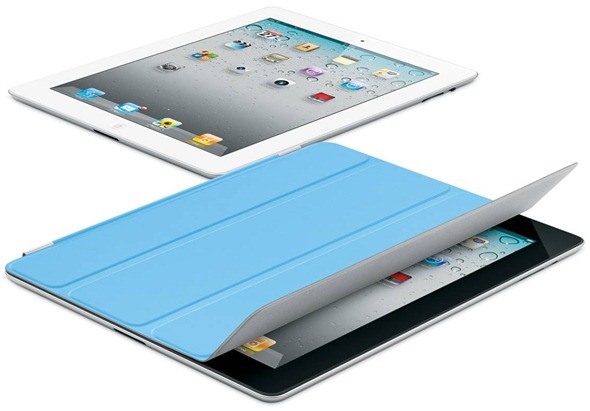 This morning, we saw some images coming from MICGadget, which showed a comparison of the outer rear shells of the iPad 2 and the soon to be released iPad 3, which in summary, showed a thicker form factor, as well as a larger aperture for the rear camera, possibly pointing to an improved 8-megapixel offering. The same report speculated that the bezel on the front of the device would be thinner than the iPad 2 but with no images floating around to confirm or deny this, as it could be put down to nothing but pure conjecture. However, new information from the Apple.pro website is pointing to an article on the Chinese equivalent of Twitter, Sina Weibo, where an image has been posted which is reportedly of the front glass and digitizer from the next generation iPad. 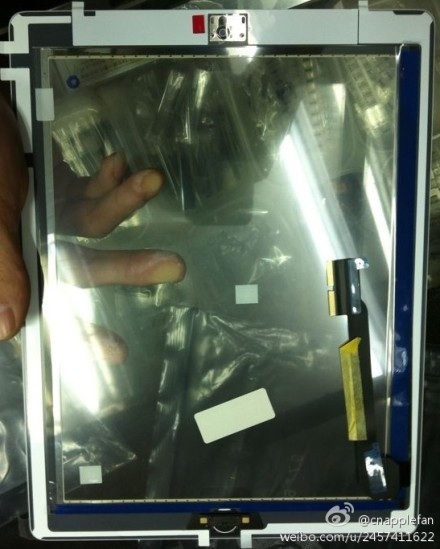 It always amazes me that such clear predictions can be made and exact conclusions drawn from what appears to be a a blurred pack of cellophane, but reports are suggesting that the screen appears pretty much identical to the one found on the iPad 2 with the long ribbon connection cable being the difference. The screen looks as though it features the exact same rounded Home button set up which we have seen on all iPhone and iPad devices to date as well as apertures at the top of the bezel to house the forward facing FaceTime camera as well as the ambient light sensor. The leak of this front glass along with the other vital components like the rear shell, internal logic board and the all but confirmed high resolution display; the world has pretty much seen what the iPad 3 will bring to the table in terms of design. All we need now is a leak of the battery and the front and rear cameras and we will have no need to tune in to the expected media event on March 7th.